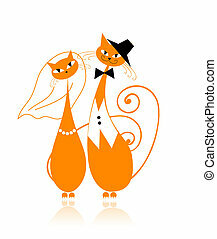 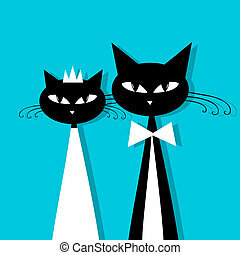 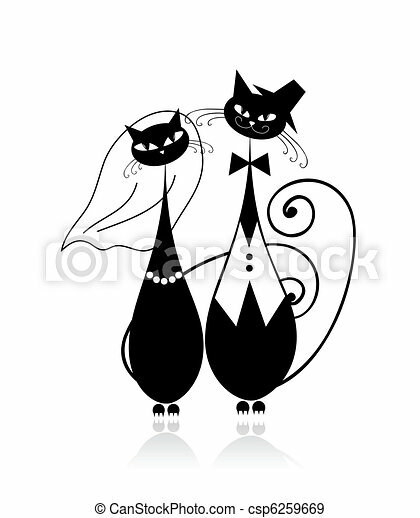 Groom and bride, cat's wedding for your design. 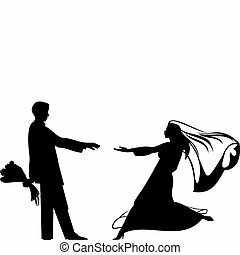 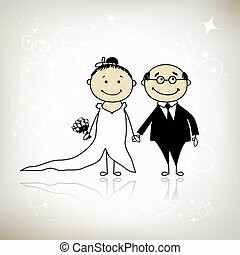 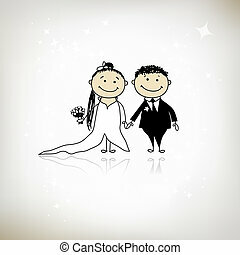 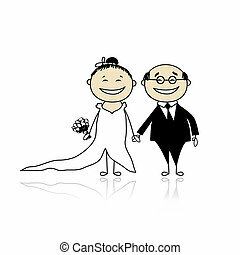 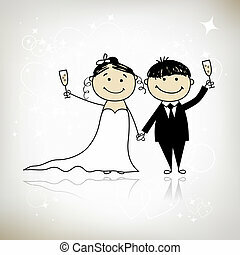 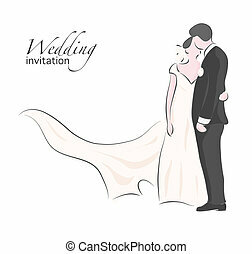 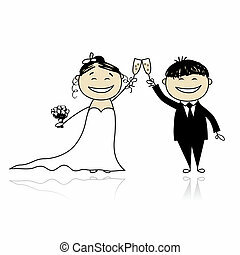 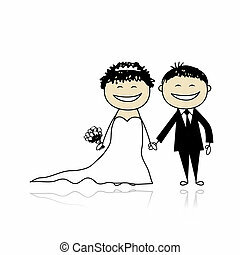 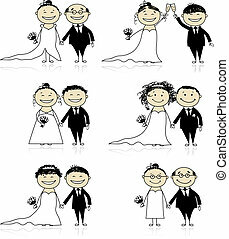 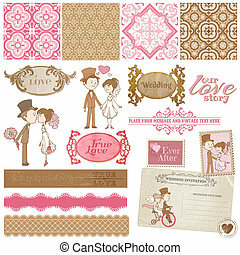 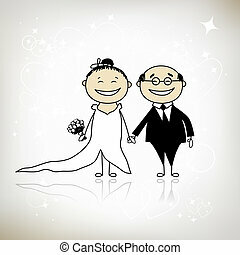 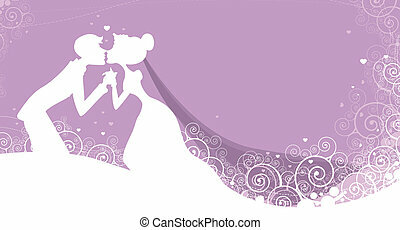 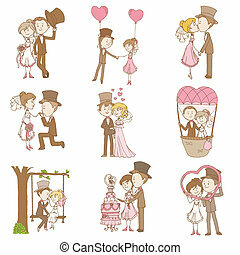 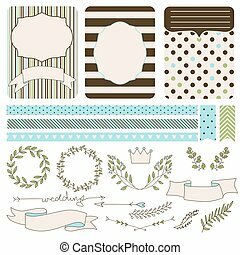 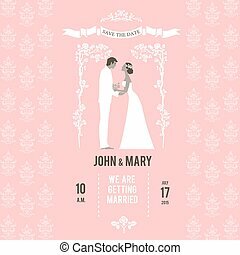 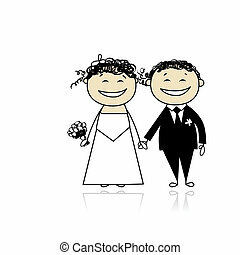 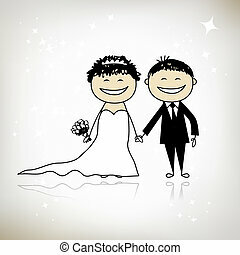 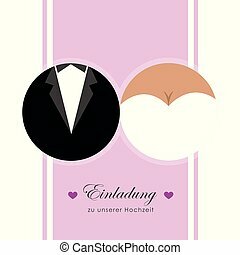 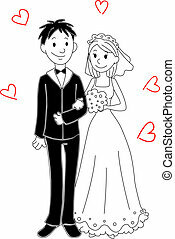 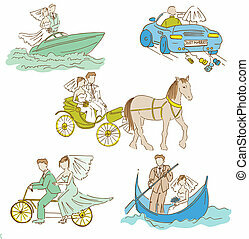 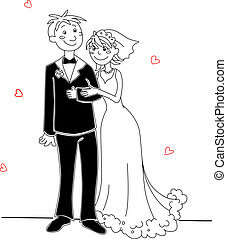 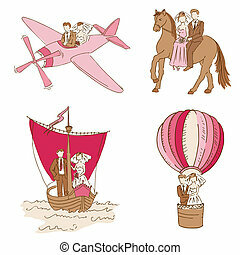 Bride, groom, wedding icon vector image. 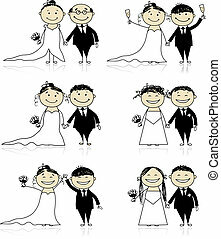 Can also be used for wedding. 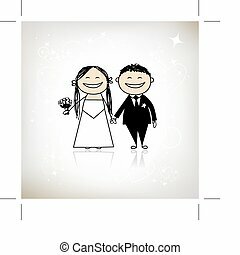 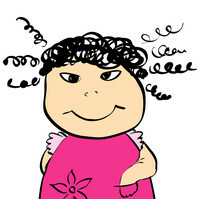 Suitable for use on web apps, mobile apps and print media.